Color deficiency (popularly known as colorblindness) affects approximately 8 percent of men and less than 1 percent of women in U.S. I said, 'Ooh, Dad, I want the yellow ones.' He said, 'Where?' I said, 'Right there, Dad. I want the yellow ones.' Everybody goes, 'Those are green'. That's how I knew I was colorblind. Old wives’ tales tell you that people with colorblindness lives in world of black and white, similar to a black-and-white television. This is the most annoying question to ask people with colorblindness. Sometimes, I really wish that I have X-ray eyes and tell them the color of their underwear instead. Having colorblindness doesn't mean that we live in a world devoid of colors. 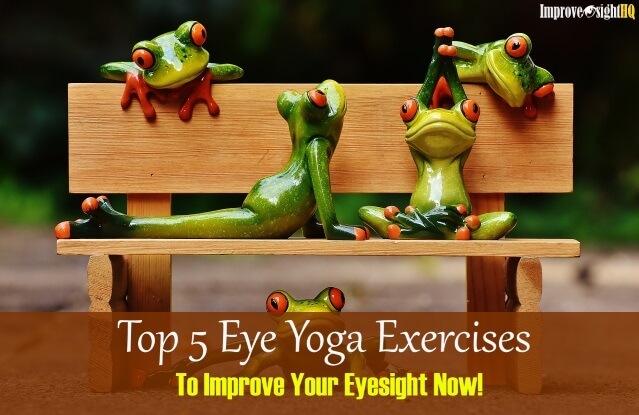 Granted there are less but it doesn't even affect our visual acuity. Personally I find the term “color blind” a misnomer because nearly every person with this affliction has only a deficiency ( not a total absence) in their ability to see a full range of colors. We just perceive the world of colors differently and yes, we are still able to differentiate colors just not as distinctively. 99 percent (including me) of color deficiencies mainly affect the colors red and green. To us, red colors are perceived more closely to grey, while greens may look somewhere between white and blue. The rest are most likely to be affected with blue and yellow deficiency. There is a rare form of color deficiency called Achromatopsia (also known as rod monochromacy) that vision is truly only in shades of grey. In United States, this rare form of color blindness affects 1 in every 33,000 people. People with such color vision deficiency truly can't see any colors other than white and black. To them, everyday life is like watching television from the early 1900s. I had a uncle who has monochromacy and he had been driving public bus for more than 30 years without accidents. He was even awarded the first class driver. He memorized the color sequence of the traffic light and moves only when other cars move. Sometimes, ignorance is bliss (especially for the passengers). How Is It Like To Live With Color Blindness? Here's an interview with a colorblinded musician which can provide you an insight of how people with color vision deficiency see the world and how it affects our life. Even though my color vision deficiency is not as bad, I under what he meant by feeling stupid for not being able to see the same color as others especially when you are growing up. It takes time, effort and self introspection to grow out of this feeling of inadequacy. So be gentle with us, give us some love ^_^. Most color deficiencies are inherited and present at birth. Though this condition appears largely in men, color vision deficiency is inherited predominantly through the mother (due to X chromosome). Women who carry the color deficiency trait often don’t manifest the deficiency themselves. 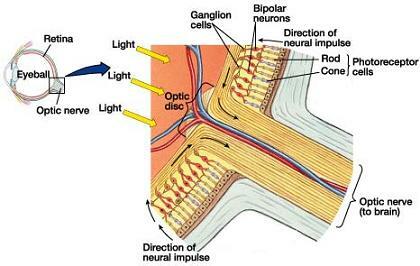 The retina (membrane which detects light in the eye) is made up of two types of perception cells - rods and cones. While the rods are our most sensitive motion detector, it is the cones which help us to detect color. They are three basic types of cones: blue, green and red. They combine their visual inputs to allow us to see a spectrum of colors. What causes color blind is when a certain type of color cone is missing from the retinas entirely or the cones are unable to process color signals properly. When the red cones do not function properly or are absent, the you will have defect in his perception of the color red. The types of color blindness are categorized by the color that it is missing. 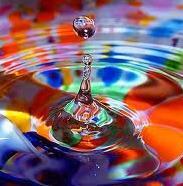 Aging - Your ability to see colors deteriorates slowly as you age. Shaken Baby Syndrome - May damage the retina and the brain. Thus resulting in permanent color deficiency in infants and children. Traumas - Similar as above. Injury to the retina and brain can cause permanent color vision loss. Chemicals - Some potent chemicals such as carbon disulfide and fertilizers can cause color vision loss. If you are exposed to such chemicals at work place, be sure to do an eye examination as the loss of color vision may be subtle. Diseases that affect the nervous system - Such as Parkinson's and Alzheimer's disease. Both which are neurological disorder may damage the photoreceptive cells in the retina. 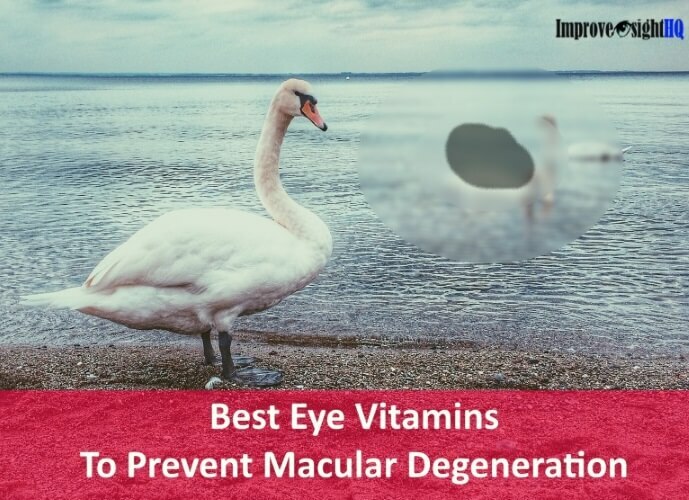 Diseases that affect the eye - Such as diabetic retinopathy, glaucoma and macular degeneration, They may damage the optic nerves or the retina, causing loss of color vision. UV damage - Typically caused by unprotected over exposure UV rays (sunlight) during childhood, resulting in degeneration of the retina. Cataracts - Clouding of the lens causes light to diffuse before it reaches the retina. This reduces the brightness of the color. Once the cloudy lens is removed with cataracts surgery and replaced with artificial intraocular lens, good color vision will be restored. 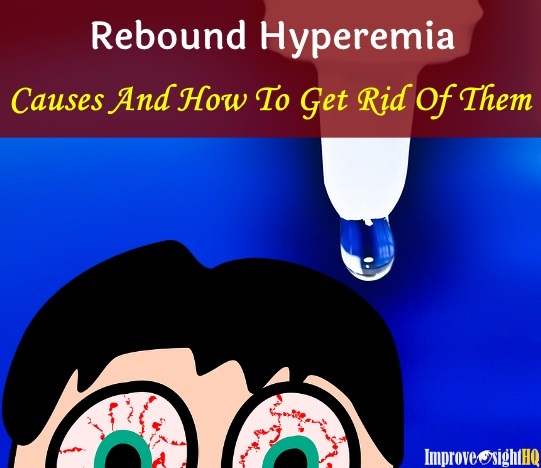 Side effects from certain medications - Certain drugs can alter color vision. 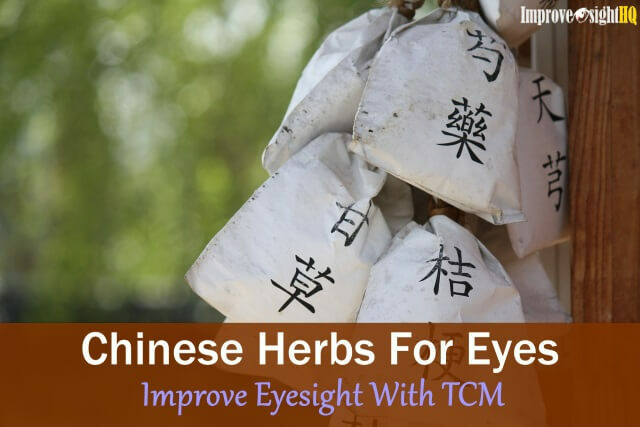 For example Tiagabine for epilepsy has been known to reduce color vision of patients, although the effects do not appear to be permanent. 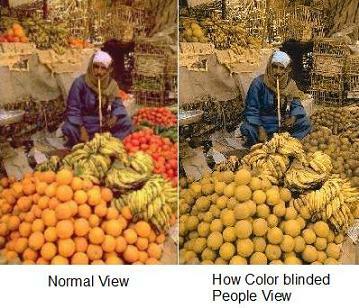 How Can Color Blindness Be Tested? The most widely used screening method for color deficiency now is the Ishihara plate test. A complete Ishihara plate test consists of 38 colored plates, however for most tests 14 to 24 plates are used. In the test, you will be shown the colored plates one at a time and there are numbers or shapes embedded in it. If you have difficulty or can’t seeing the patterns which form the shapes, you are diagnosed as having colorblindness. 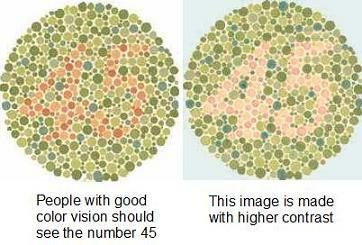 There is another type of test popularly known as the Farnsworth color vision test. During this test, you will have to arrange colored chips in order according to how similar the colors are. People with color vision problems cannot arrange the colored chips correctly. Here's some test to see whether you have color deficiency or not. Try to see the numbers and shapes. Personally, I can't see most of the items except the obvious blues. If you are like me, don't worry. It is not the end of the world. We can still rock the world. Regrettably, there is no color blindness treatment available for inherited colorblindness yet. The good news is, while It is nice to have a cure, there is nothing to fret without it. On the other hand, some acquired colorblindness can be treated by removing the cause such as removing the cataracts that is causing the color vision deficiency and switching or stopping completely on consuming drugs that can alter color vision. A common solution for improving color blindness is by wearing on color tinted lens (glasses or contact lens). Manufacturers claim that it can help color-blinded people distinguish colors better. Personally, I can't imagine viewing my world with tinted lens. Everything loses their natural color. It just doesn't make sense to me losing most of the nature color in order to see a few colors. There are great number of complains from wearers about disorientation and inability to adapt to the new view. Many critics also state that this invention is only good at improving success rate at Ishihara Test. 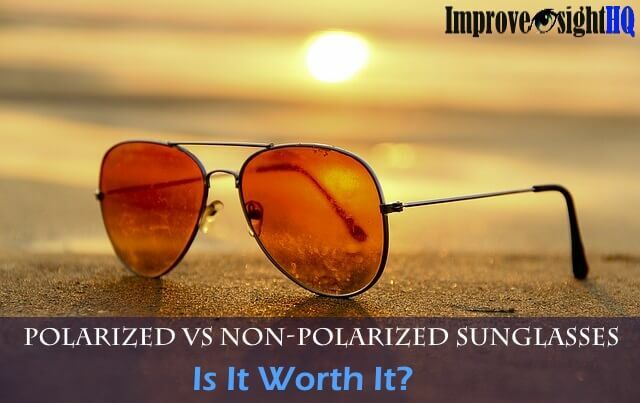 It is backed by the fact people who took other type of color tests (such as Farnsworth test) did not shown improvement while wearing the tinted lenses. Most of all, they don't come cheap. These tinted lenses are available at a whopping price of $200 to $600. If you are interested to try, you can check out at Amazon below. 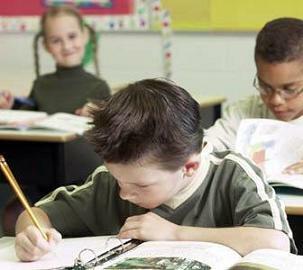 It is important to detect whether you have color deficiency early in life. Even though most colorblinded people can easily adapt with the color vision deficiency (many excel), this condition can still cause certain inconvenience especially when it comes to career. Several careers such as doctors, pilots and electricians need good color discrimination. By becoming aware of color deficiency early, you can train for career that is not as stringent on the ability to discriminate color. Imagine the despair if you realize that you can’t be a doctor after spending several years in the medical school because of color deficiency. For children, detecting color vision deficiency early also may prevent learning problems in school as many learning materials rely heavily on color perception. Do inform his or her teachers if your child has color blindness so that they can prepare the lessons and presentation accordingly.